The worst thing about being smart is knowing exactly what’s going to happen all the time. There’s no excitement. There’s no fear. It’s boring. When you look at my pregame tweet above it essentially meant this game was a lock. And it was. Boston went with the standard “get down by one early, then get up by three late, then try really hard to blow it but have Bergy save the day” game plan. We’ve all seen it a million times. Never a doubt. Easy win. Once again a playoff atmosphere took center stage tonight. Boston came out flying, and after the first few minutes, St. Louis started to match their effort. The bodies were banging tonight, including a hard collision in the first period that sent Kevan Miller into the boards and out of the game. David Pastrnak was sidelined briefly with a knee issue on a tough hit. And Loui Eriksson took a high head shot late in the game as well. It was nasty all over the ice. Package all of that with Dennis Seidenberg out of the lineup as well and the St. Louis Blues physicality seemed to constantly dominate the front of the Bruins net. B’s defenders, be it a forward helping out down low or a d-man, were all way too soft on loose pucks and consistently giving the Blues multiple gifts and whacks in tight around Rask. Overall, it was nice to see the Bruins skate well with the highly talented Blues and play with confidence most of the night. But when they didn’t play physical and ramp it up a few notches it got real ugly quick. A tough playoff type atmosphere can expose weaker players quickly if they’re not willing to scrap and claw to make those little plays that make a difference. Just look at the play Loui made before taking that hit to the head. Too many guys weren’t willing to do what Loui did in the third period. Goal scoring is contagious. And with the B’s entering tonight mired in a scoring drought the one thing that had to remain a constant regardless of pucks going in was their energy level. It just felt like even after the New Jersey disappointment if they continued to stay physical and run with a hot motor that eventually that would turn into goals and tonight it did. There were 5 different goal scorers for the Bruins tonight. Krejci (2), Beleskey, Bergeron, Eriksson, and Vatrano. It was just bound to happen at some point and the team all caught the bug. 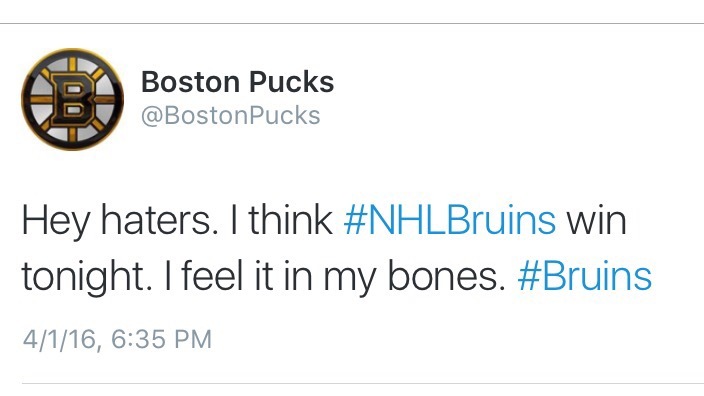 In the Bruins previous 5 games they had put up just 5 goals. Tonight they had 5 before the second period was even over. You could smell it from a mile away. Not just David Krejci, who had 4 points, but the rest Bruins star players showed up tonight. Patrice Bergeron scored a huge power play goal with about 3:30 to go in the game that proved to be the eventual game winner. Matt Beleskey had a real nice goal and an assist. Loui Eriksson also had the same stat line as Beleskey, with a goal and an assist as well. But back to Krejci. Tonight was a career-high four point game for him. Maybe I am the only one, but it seems hard to believe that Krejci has never had a 4-point game before. 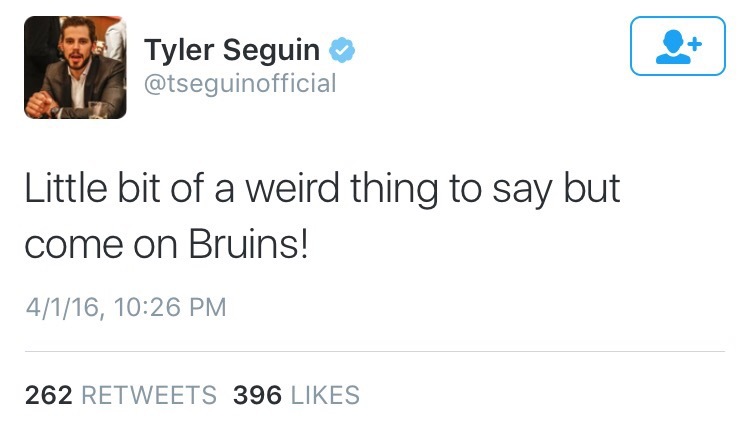 This is a guy who put up a hat trick back in the 2011 Eastern Conference Final against Tampa Bay. But if the stat guys say he hasn’t hit four points in a contest before then kudos to them for the research. And to be honest, Krejci has not been playing well lately and we have written about his struggles pretty consistently here at BostonPucks.com. But he had a monster game tonight. Brad Marchand, although he did not factor into the scoring tonight, had a noticeable game. He had some good scoring chances and was creating some real nice offense opportunities. The Bruins need these top players to be the leaders in these last 4 games if they want do not want a repeat their collapse from last year. Entering tonight the Blues had only given up 1 goal in their previous 5 games combined. In just a 1:50 span in the first period the Bruins scored twice. Hats off to the PK unit tonight as they went 5-for-5 tonight to stifle the Blues power play. On two of the kills the Bruins had the better offensive play than the man advantage they were up against. 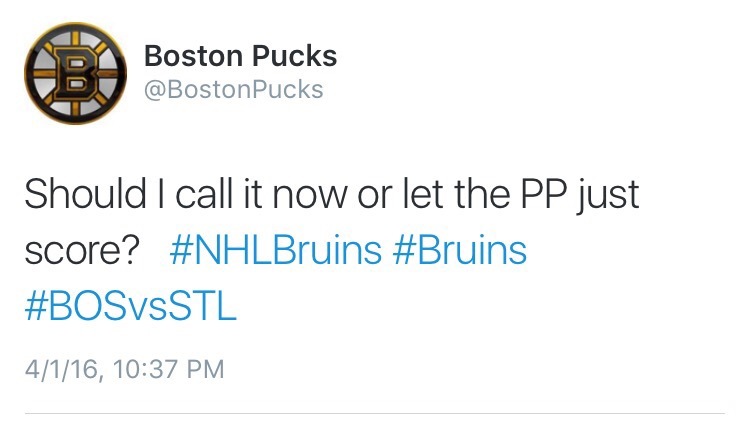 Jimmy Hayes was a healthy scratch tonight. Certainly the lineup tonight had more fire power in it without Hayes. It will be interesting if Claude will make it 2 in a row when the Bruins play the Blackhawks on Sunday. Frank Vatrano scored a goal tonight and continues to be a bright spot for this Bruins team. He also finished with 6 registered hits. His days in Providence should be over.